If we assume that both dice must be used at all times (i.e. 7 must be expressed as ’07’, as seen in the photo), what is the optimal way to paint the digits on to the dice such that Philbert can count down to 1 from the maximum possible number? What is that maximum number? What if Philbert had three dice? 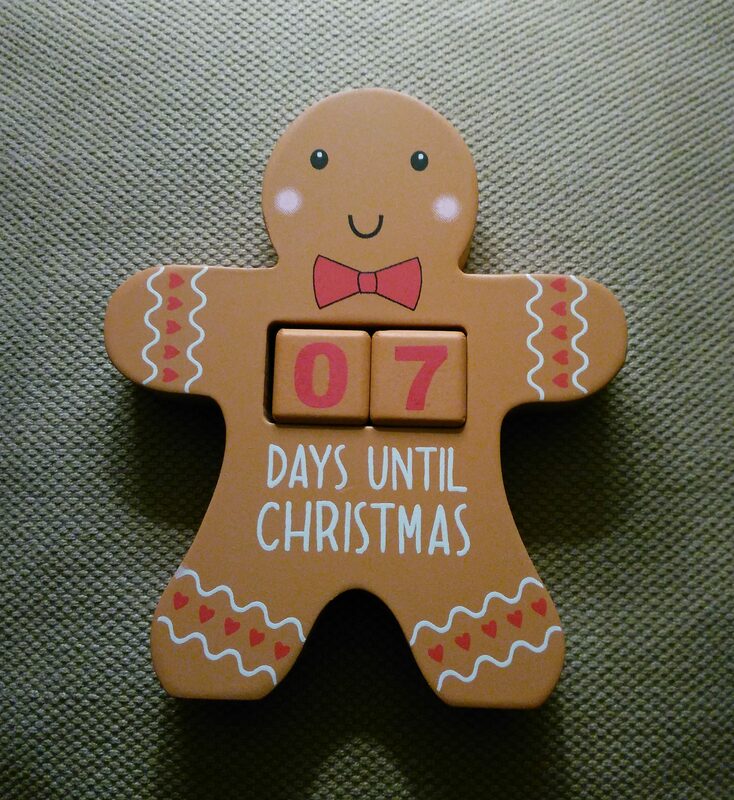 How should they be numbered and what would be the maximum number that Philbert could count down from? What if Philbert had n dice? What would be the maximum number he could count down from then? 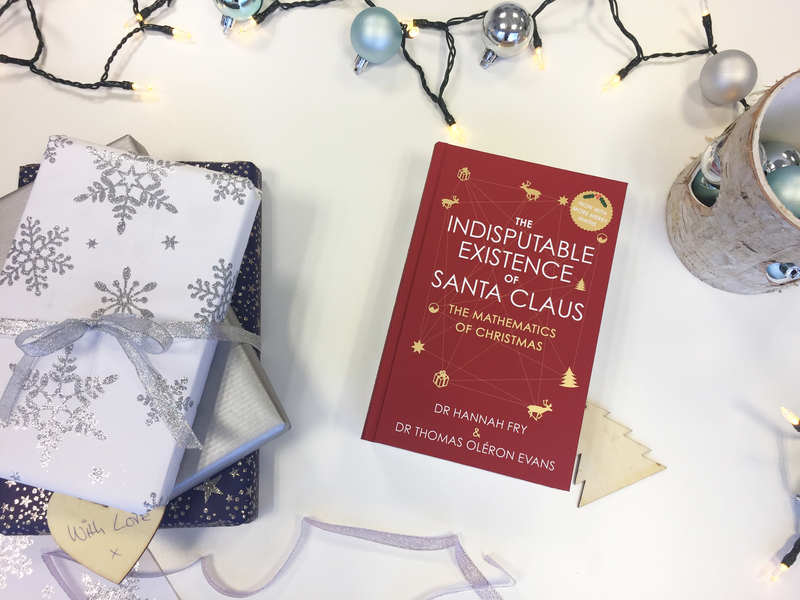 If you’re interested in our book on the Maths of Christmas, it’s available by clicking on the image. US edition here.